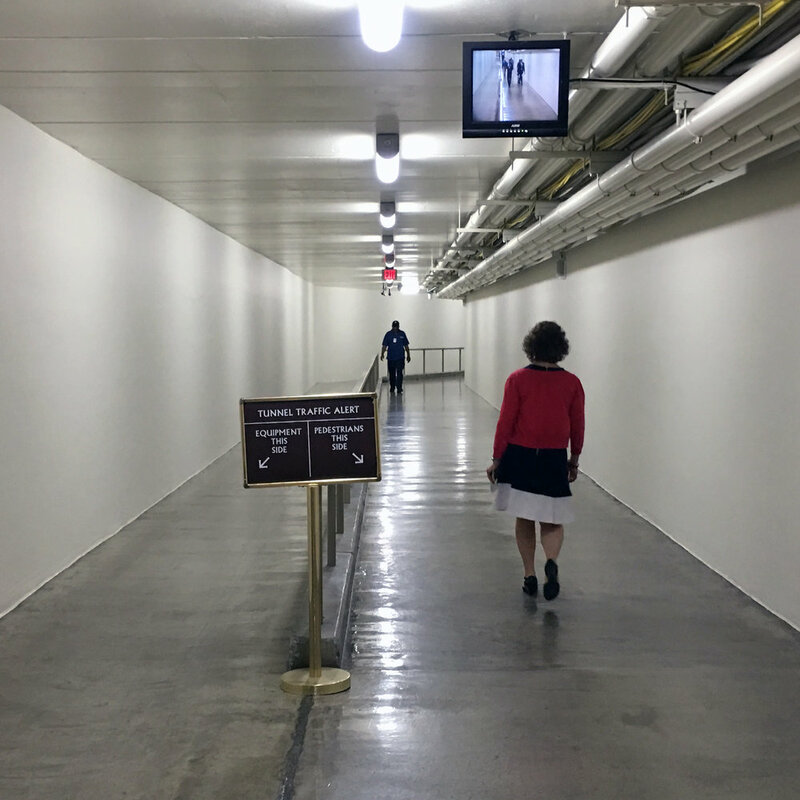 As many people who work in Washington, D.C. can tell you, the federal government's taste in architecture has a special proclivity for underground tunnels. District residents navigate the tubes like human submarines, and rely on their services for basic needs like drinking water and central heat. Contributing factors include the city’s unique building height limit, extreme weather, and the security considerations of recent decades. As a result, Washington sits atop an interconnected layer cake of transportation, utility, and pedestrian tunnels extending three dimensionally beneath city streets. Given their importance to daily life in the nation's capital, it's surprising to find that the full picture of Washington's various tunnels remains unpainted. This project aims to complete that picture. The following atlas sets out to map Washington's underground tubing in several parts. The cartographic side of this project is drawn from open source utility maps and other government documents. The human dimension is colored in with the invaluable D.C. Library newspaper archive, and by the historical reporters that covered tunnel construction in real time, just as they do today with Metro maintenance. Many of these sources were compiled by hand and had not yet been digitized or indexed by search engines. Every effort has been made to include links (currently more than 75) to the newly digitized primary source material, so that other won't have to hike out to the National Archives in College Park to access them. In order to limit the scope of the project, "tunnels" are defined as fully walkable passageways - no sewer pipes, culverts, or crawlspaces. All the tunnels depicted can accommodate standing adults, assuming that they have proper access credentials. You can explore the subparts below in any order, but might want to start with the maps for a high-level overview.